Health care costs in the United States have risen dramatically over the last few years, and they don’t show any signs of slowing down. Watching the cost of health care increase can be scary, especially when you have a family to take care of. Luckily, there are steps you can take to ease your anxiety and make sure your family’s health care costs don’t get out of hand. Listed below are ten steps families can take to start lowering their health care costs today. There are plenty of other issues that also contribute to the rising cost of health care, and we, as consumers, can’t change the system overnight to make it less expensive. What we can do, though, is start taking steps to make health care more affordable for ourselves and our families. Okay, you know a bit more about why health care is getting so expensive. But, how do you go about bringing those costs down? As we mentioned above, an increase in chronic illness is driving up the costs of health care for everyone. What’s the best way to prevent chronic illness? Start living a healthy lifestyle now. Make an effort to establish and maintain healthy habits for yourself and your family. Eat a healthy, balanced diet (rich in fruits, vegetables, healthy fats, and quality protein sources) and exercise regularly. Avoid smoking or excessive alcohol consumption, too. Both of these can increase your risk of developing a whole host of chronic diseases. In addition to implementing healthy lifestyle changes, it’s also important to make sure you and your family members are keeping up with your preventative care appointments. Physicals, dental cleanings, and regular wellness visits are often fully covered by your insurance provider. These visits can help you catch problems early and avoid the need for emergency care later on. Don’t just accept the first insurance plan you find. There are literally thousands of options available on the market. Do your homework and compare plans to find an option that provides you with the greatest amount of services for the best price. Pay attention to each plan’s deductible, too, and be sure to find out if you qualify for a health savings account, too. These accounts are usually tax-free and can help you save more money on your health care. Before you fill a prescription, compare prices between a few different pharmacies. Some pharmacies will even price match to retain your business and help you get a better deal. Remember, too, that you can often find coupons online or from prescription manufacturers to help bring the cost down even more. Another way to save money on prescription drugs is to fill them through an online pharmacy. You can even work with international pharmacies — like this pharmacy that’s based in Canada — to find better prices. One of the best things you can do to keep your out-of-pocket costs low is to make sure you’re visiting doctors, dentists, and hospitals that are part of your insurance network. When you’re trying to find a doctor, make sure they’re in your network whenever you can. Most insurance providers make it easy for you to search on their website and find in-network doctors. Emergency room visits and ambulance rides are incredibly expensive and should be avoided at all costs if you’re trying to save money on health care. Obviously, there are times when emergency care is required. But, often, you can get the same treatment for less money if you go to an urgent care clinic instead. Telehealth can be another great option if you’re trying to save money. Telehealth involves working with a medical professional over the phone or via an online video chat. Many practices have started offering telehealth as an alternative to traditional in-person visits to accommodate busy patients. If your regular health care provider can’t see you, check to see if your insurance plan covers telehealth. This can be much cheaper than going to see an out-of-network doctor. Error rates in medical billing are incredibly high and contribute to high health care costs. 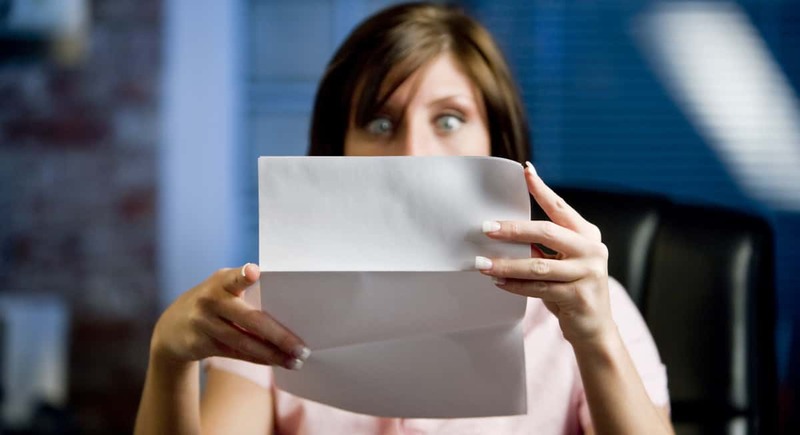 Be sure to go over your medical bills carefully and check for errors before you pay. This not only helps you save money, but it also helps keep the general cost of health insurance down for everyone. Many insurance providers will offer members a discount for living a healthy lifestyle. For example, you might be able to get a discount for wearing a fitness tracker or joining a gym. Look into your plan to see if any such discount exists that you and your family can take advantage of. Looking for More Ways to Lower Health Care Costs? As you can see, there are lots of things you can do to bring down your family’s health care costs. These ten tips are a great starting point. Feeling overwhelmed? Don’t panic. Remember that even just implementing one or two of these tips can make a big difference. If you want to learn more about health and making health care more affordable, be sure to check out the health and fitness section of our site today. There’s tons of great information here that can help you save money while still putting your health first.